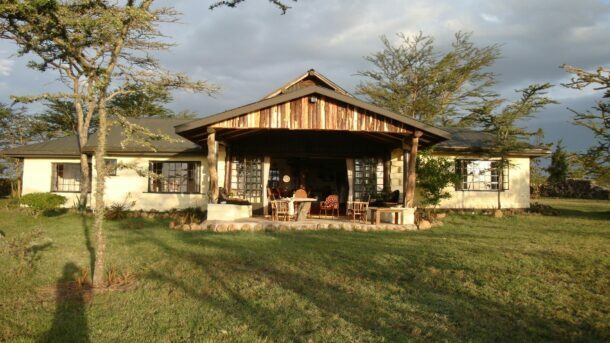 In our various forms (Langata Link Holiday Homes, Langata Link Travel, Holiday Homes Kenya) Langata Link Holidays has been at the forefront of the holiday homes industry for the last 15 years. We have diversified into booking flights and organizing customized holidays. Under our new management team, we know the country like the back of hands and will ensure you have the best options available for your next trip. A mixture of family influence, fantastic historic reputation and partnerships with the best hotels, aviation partners and houses really do stand Langata Link Holidays out from the crowd. Have a look at our offerings on this new website and feel free to get hold of us at your convenience, we know the country, we have the options, you have the chance to plan amazing holiday, give us a try. Ben has come back into the family business, having spent the last 10 years working in the tourism, mapping and agriculture sectors. He has worked in senior sales and marketing positions and brings that experience with him into Langata Link Holidays. 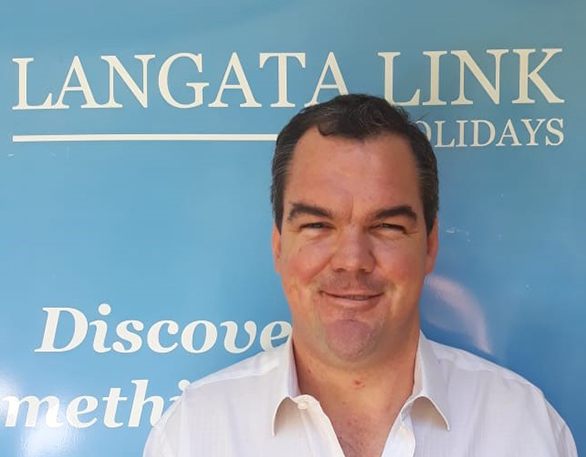 Ben has also spent most of his working career traveling around East Africa and knows the region very well and would be able to help you plan your ideal holiday. Angela has been with the company for the last 8 years, she has been posted at the coast and currently sits in the Nairobi office. 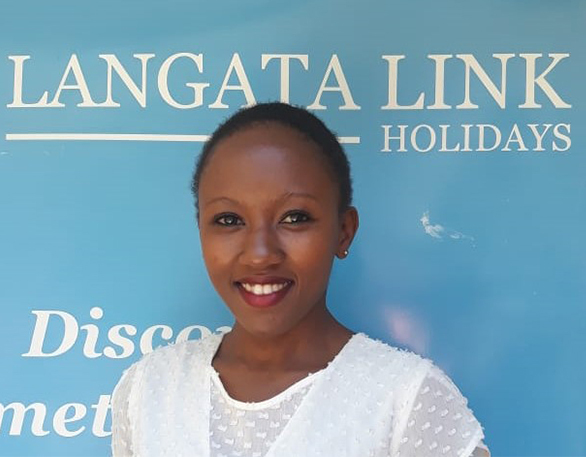 Having been trained in the ticketing software and industry, Angela is the contact at Langata Link Holidays to book your international flights. She knows the properties and will help you organize all your holiday homes rental options, all you need do is call Angela and find out what your options are. The original founder of Langata Link, Heather, is coming out of semi-retirement to help Langata Link Holidays become the premier holiday homes destination partner. Heather has a wealth of experience in building and developing companies, she has an impeccable reputation in the marketplace and brings over 30 years of business acumen to Langata Link Holidays. We look forward to Heather’s experience and knowledge helping us gain access to new markets and growing our business.